Our soil is one of the most important natural resources that our country has. To be able to keep this valuable resource, we need to feed the Soil, not the Plant! This applies to our attitude and actions as much as to what is planted. To be able to maintain our high quality of living, we must manage our soil resources better. One way to do that is to plant cover crops. 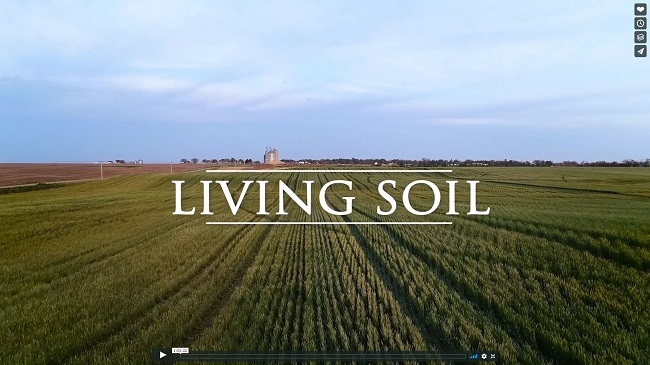 “Living Soil” is a film that documents this subject very well. This film was produced by Chelsea Myers, founder of Tiny Attic Productions, LLC which is located in Columbia, Missouri. This film did an outstanding job of documenting the reasons behind our need for paying attention to our soil health and how our agriculture has to be in tune with ecology. Nowhere in nature does monocropping come natural, nature wants diversity. 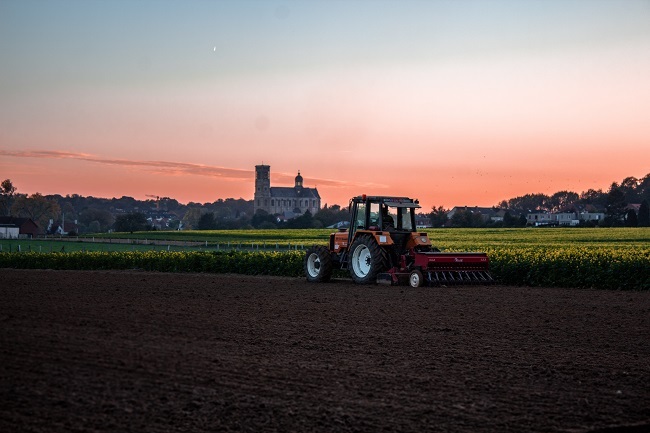 In agriculture, the predominate method of growing crops is to plow the field, then disc the field to break up the dirt and make it level and smooth for planting. 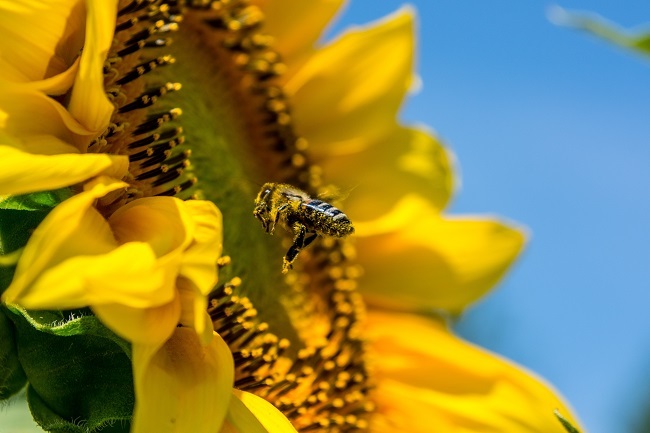 The field is sprayed with herbicides and pesticides so when the seeds are planted and germinate, the seedling will have a chance to grow without competition with weeds nor be eaten by pest. 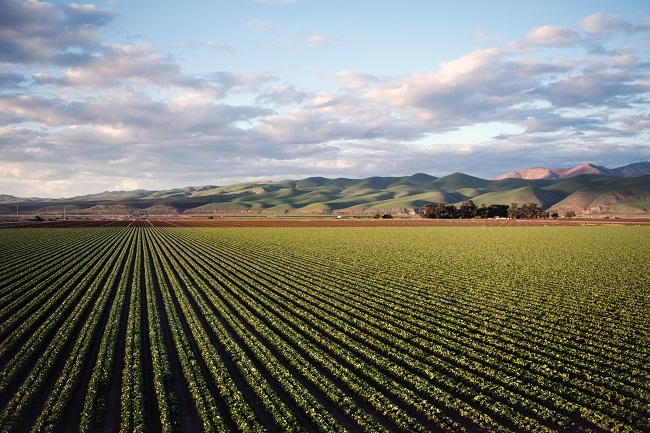 The fields are fertilized with N-P-K, nitrogen, phosphorus and potassium. All derived from petroleum. The crops grow, sometimes with the help of irrigation, then are harvested. If growing season permits, another crop is planted as the one is harvested, and sometimes a third crop is planted, such as winter wheat. Then the process starts all over again in the spring. This process has kept the United States as the leading food producer of the world, but at a huge cost. We have worn out our soils, have lost huge amounts of soil into our streams and rivers. A change needs to be made in how our farmers treat the land. No till planting along with growing cover crops, and utilizing grazing practices, needs to be encouraged throughout agriculture. When the seeds are drilled into the field, little disturbance to the field occurs. The fields need to have a cover crop growing, that will help keep the soil in place and aerated, so moisture can be absorbed. Another plus of having a cover crop is nitrogen fixation. The cover crop is grazed and knocked down by herbivores and the resulting field is ready for the new seed crop to emerge. The result is a sustainable and a natural symbiotic relationship occurring. The idea of the “soil is just a container for the plants” has to removed from the thought process. We must rethink this thought to be; feed the soil, not the plant! This is why, in my opinion, hydroponics will never replace the quality of food that can be grown in the soil. Hydroponics is not organic, in my opinion. The reason I believe this, is due to the lack of the symbiotic relationships. This has been removed or at least not as complete, as when plants are grown in the soil with naturally occurring microbes. The sun and the soil are what gives flavor, and the nutrients to our food. We need to protect our soil as if our lives depend on it, because it does, for us and our future generations. 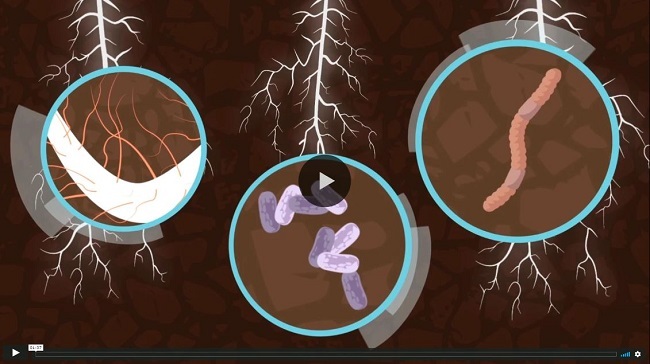 The documentary “Living Soil” is well worth watching! Wright, Chelsea, director. Living Soil. Vimeo, Nov. 2018, vimeo.com/298616093.